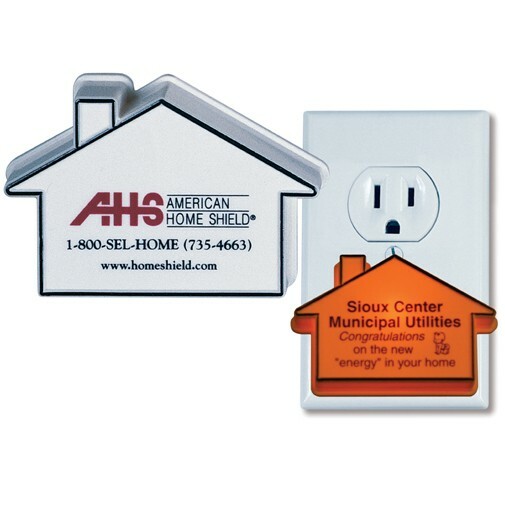 Giving a promotional item that is both useful AND kept in the home is a huge WIN WIN! 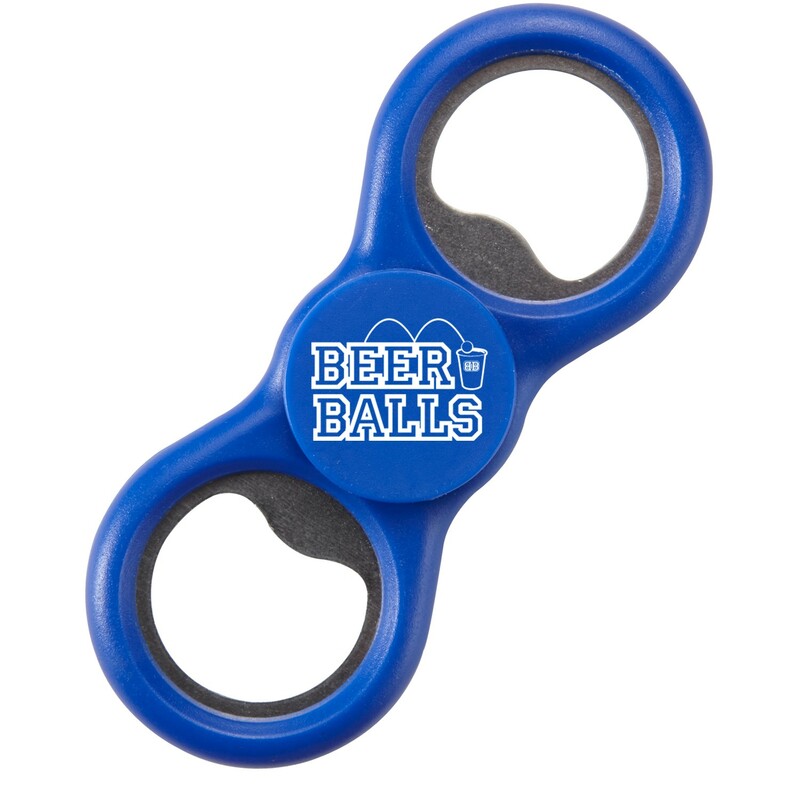 Think about all the exposure your brand will get. 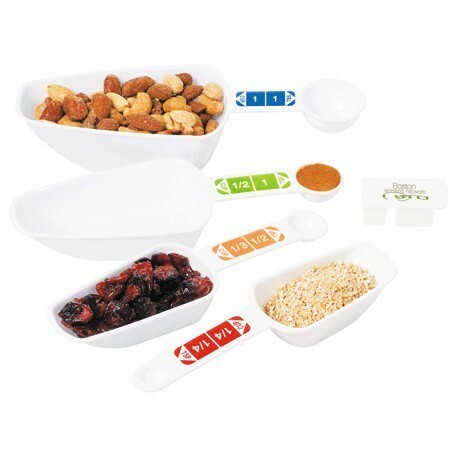 We carry a wide variety of promotional items that can be used around the kitchen, or home! 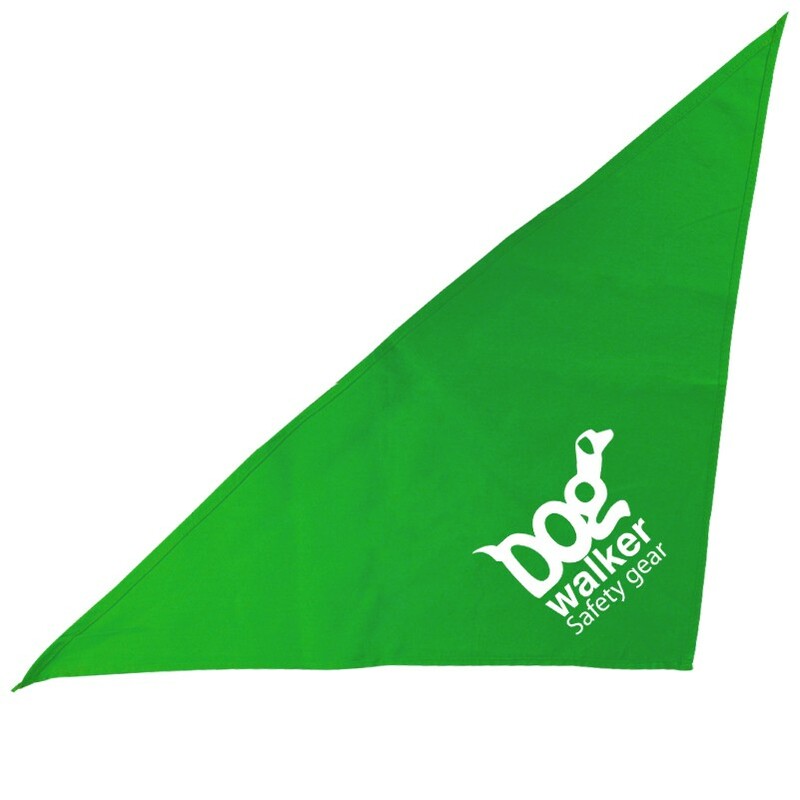 Pet products are our number one hit, and prospects also love receiving kitchen gadgets, pocket tissues and more gift type items like blankets or candles. 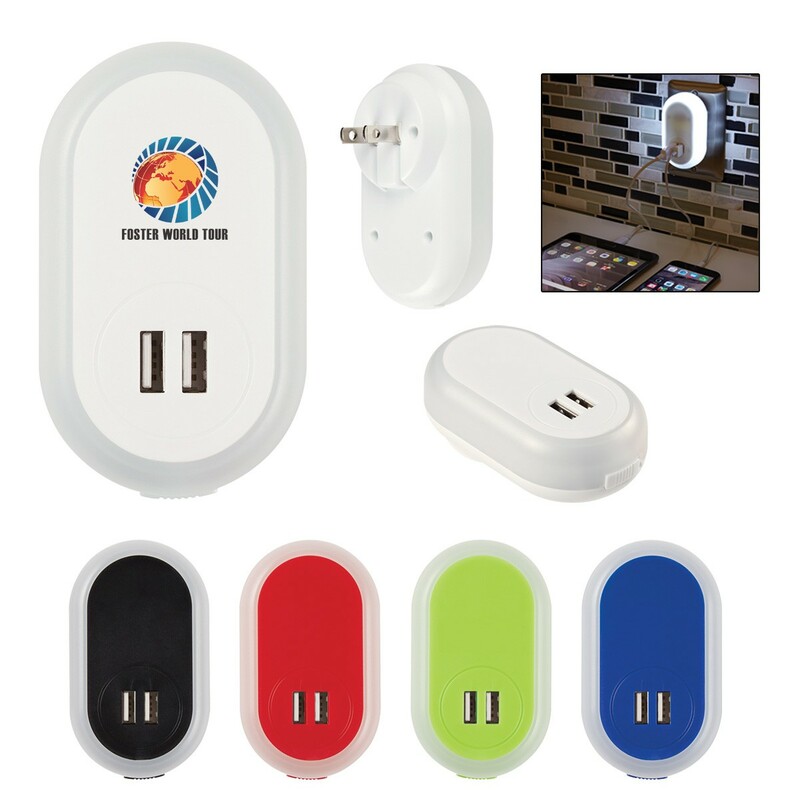 Put your logo on any of these items and your brand will stay top of mind as people go about their day. 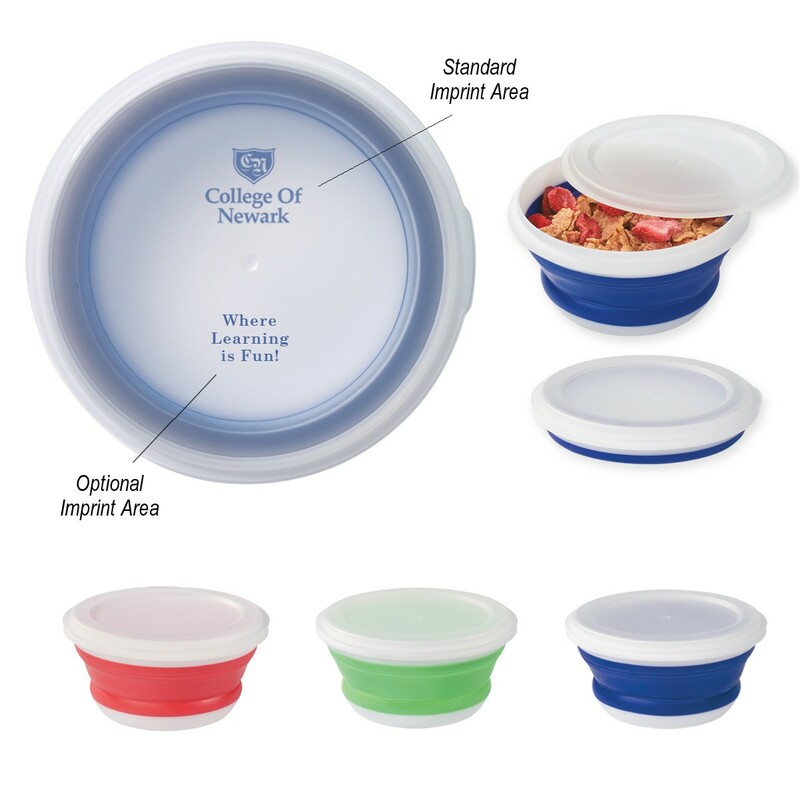 Logo'd food containers are great promotional gifts for use year round. 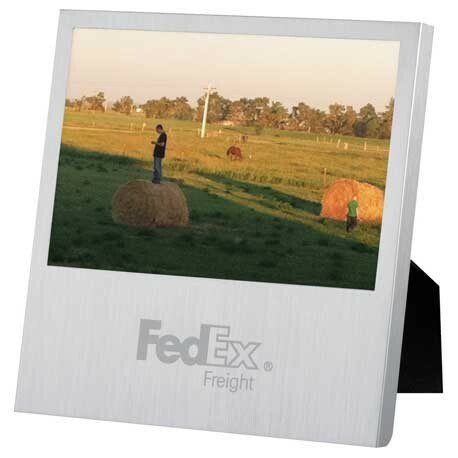 Your logo will travel with your prospect on a daily basis. 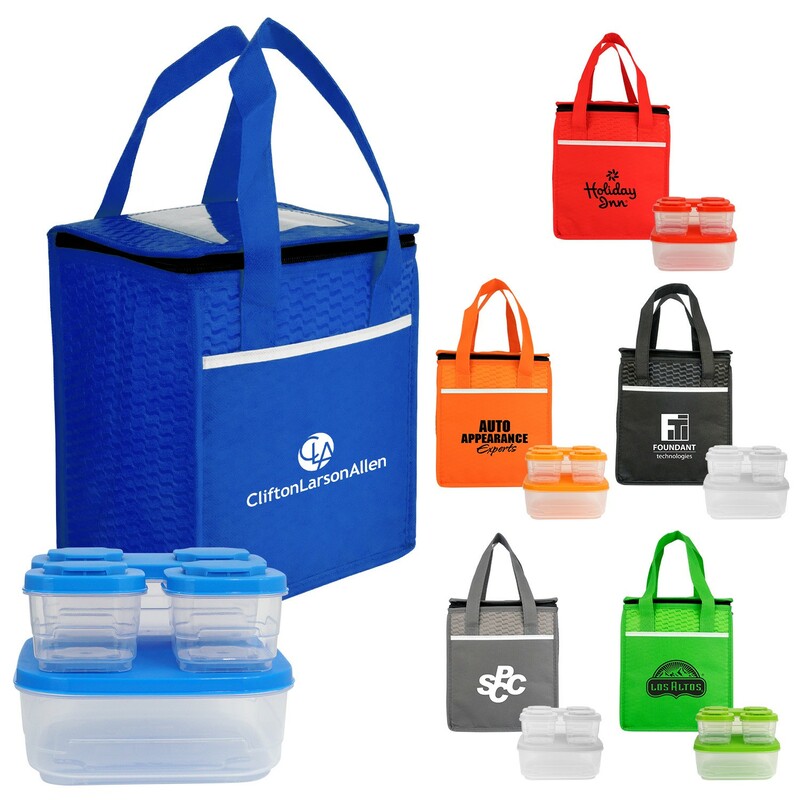 Pack your lunch, and have your logo pack a punch! 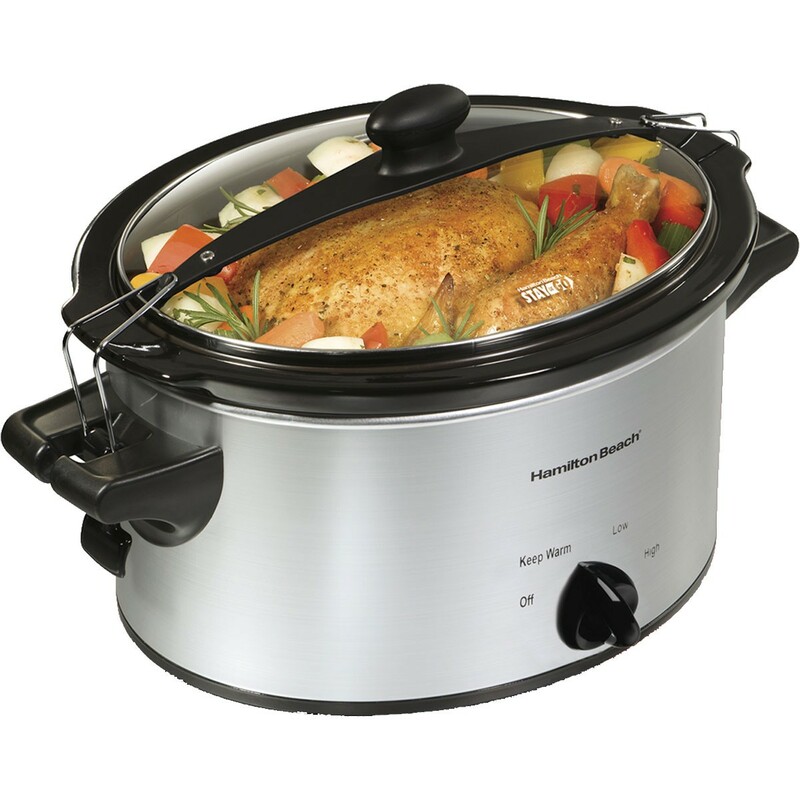 Promotional kitchen items like plastic silverware, measuring cups, or cooking gadgets will live in your prospects kitchen for years. 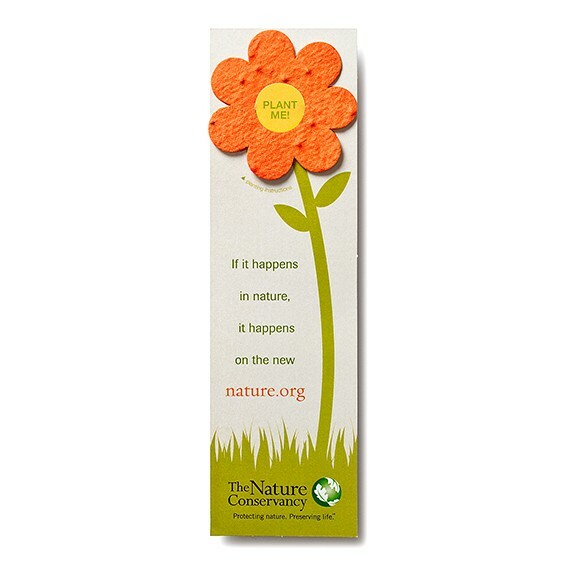 Where else can you get this kind of staying power for your brand message? 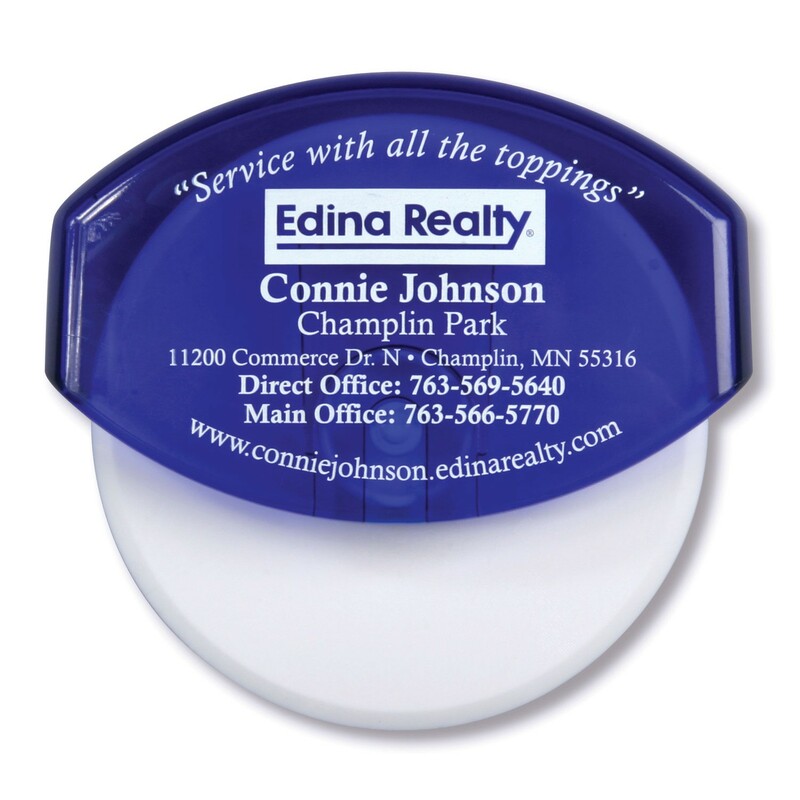 We know our minds gravitate toward the kitchen, and your brand should too. 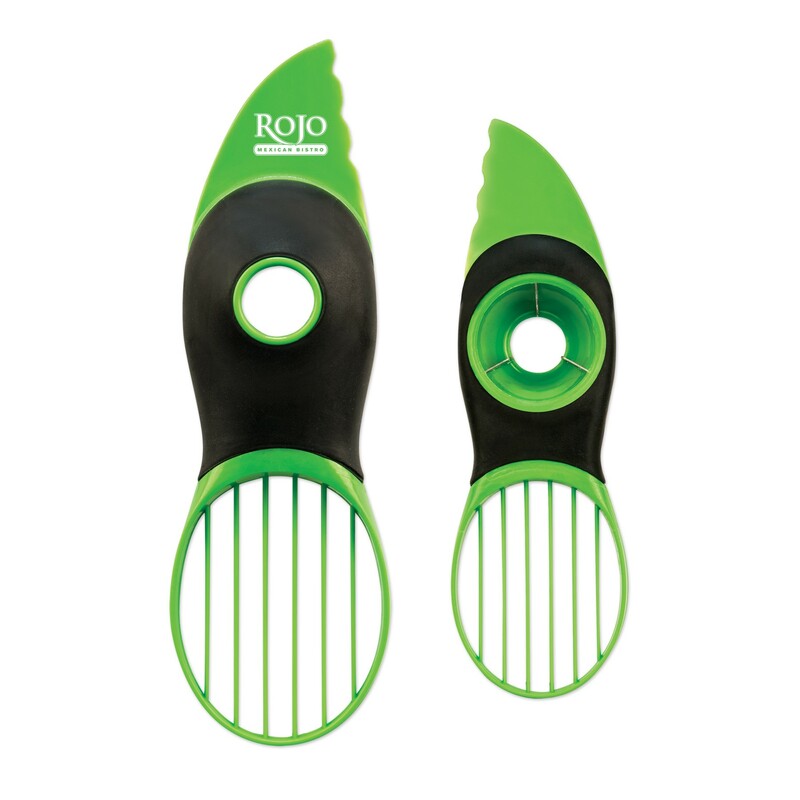 Printed Jar Openers Promo Measuring Cups The Ultimate Avocado Tool! 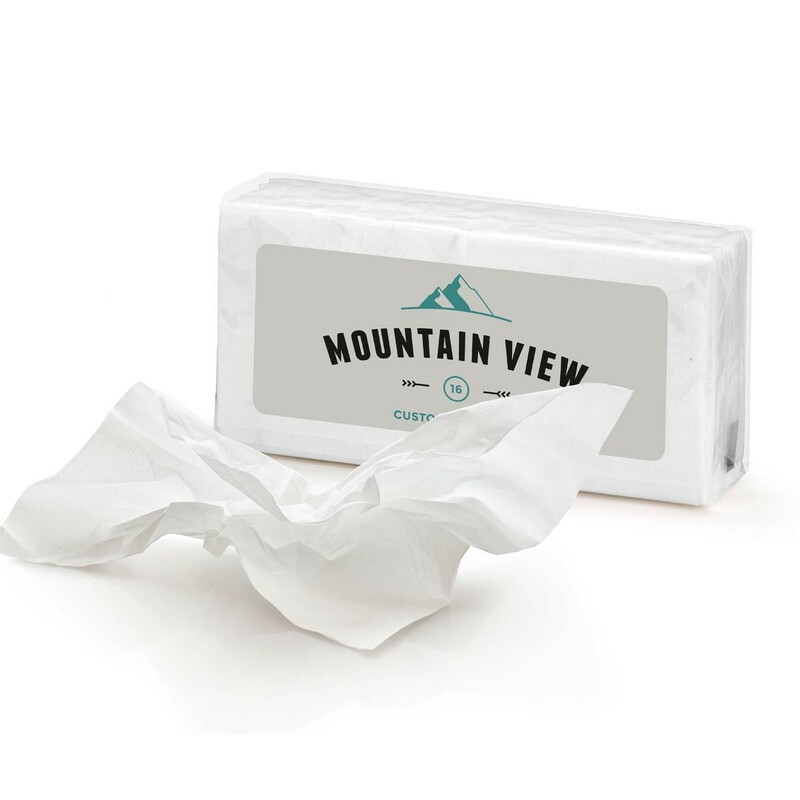 Pocket tissues are a great promotional tool because they are inexpensive, useful and effective. 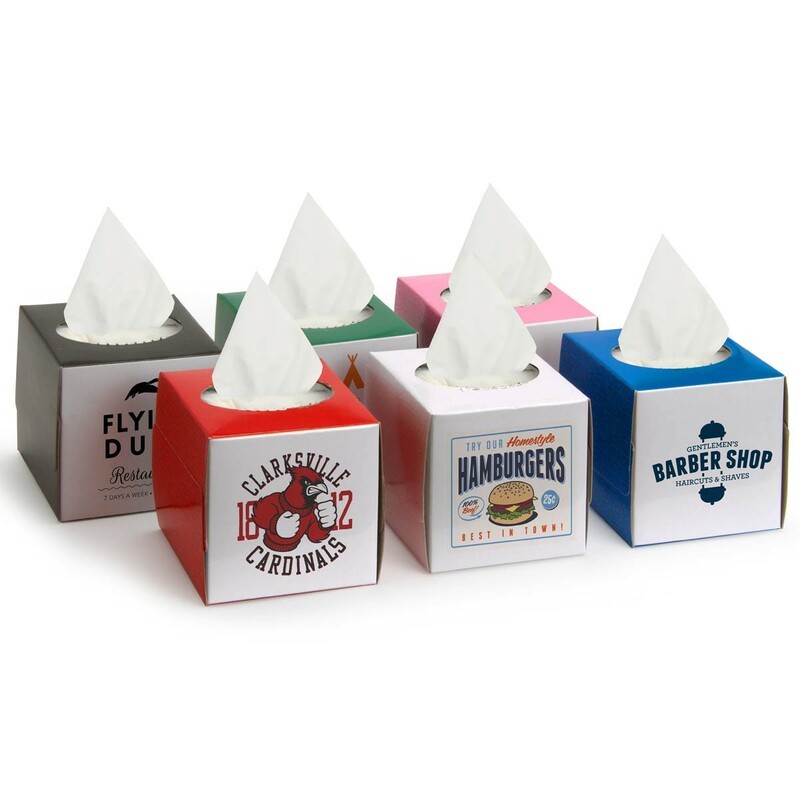 Check out our hot new cupholder tissue dispensers as well as the classic mini square tissue boxes, all custom printed with your brand! 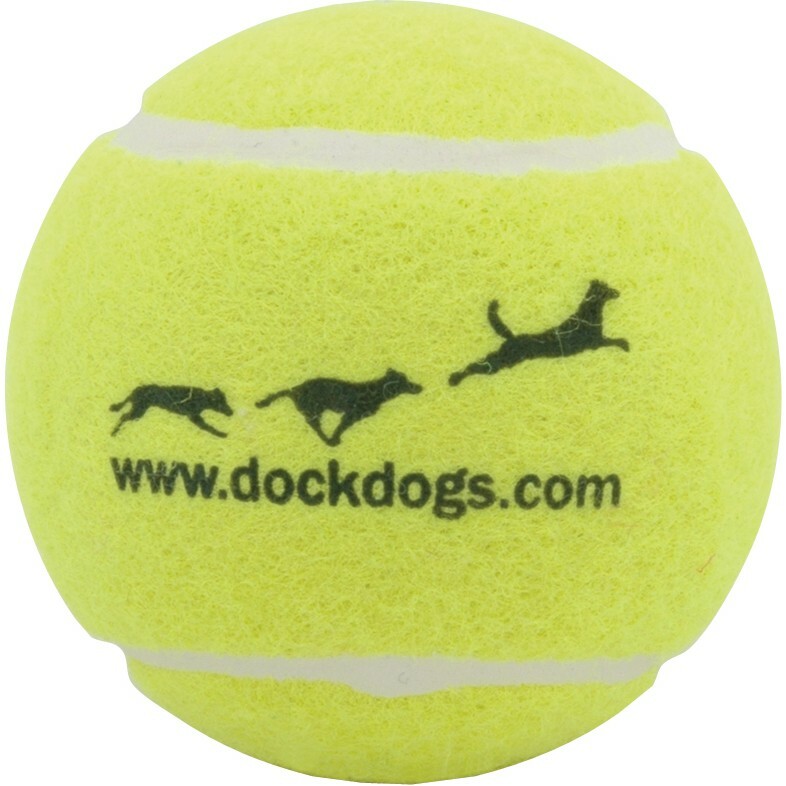 About 44% of home owners in the US own a dog, and combined they spent over a billion dollars in supplies last year alone! 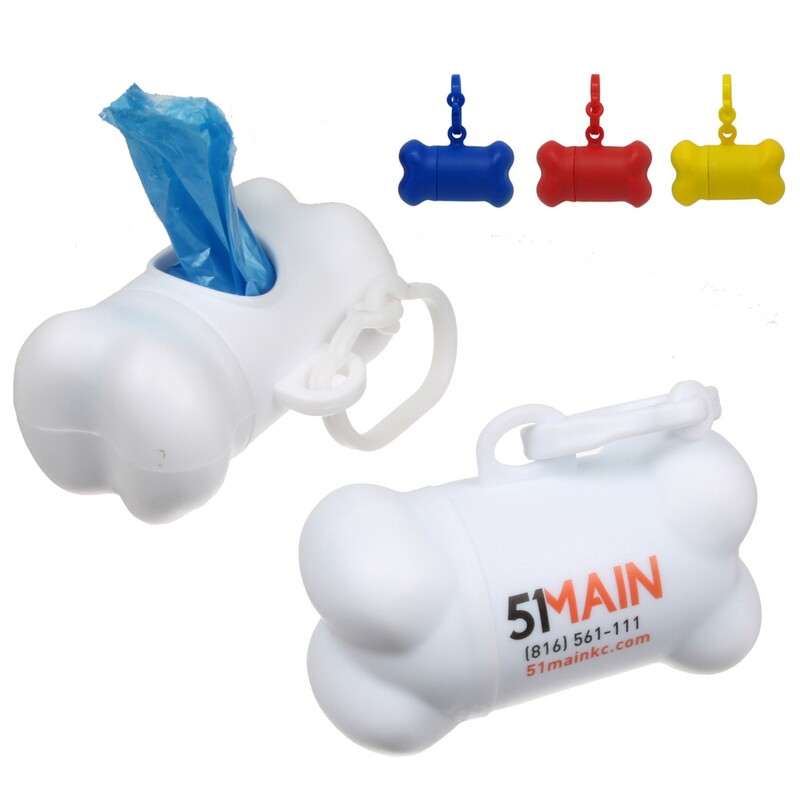 Giving a promotional pet product as a giveaway is a fun, unique way to say thanks - people will love to use their custom dog items around the home, and the dogs sure will love you too! 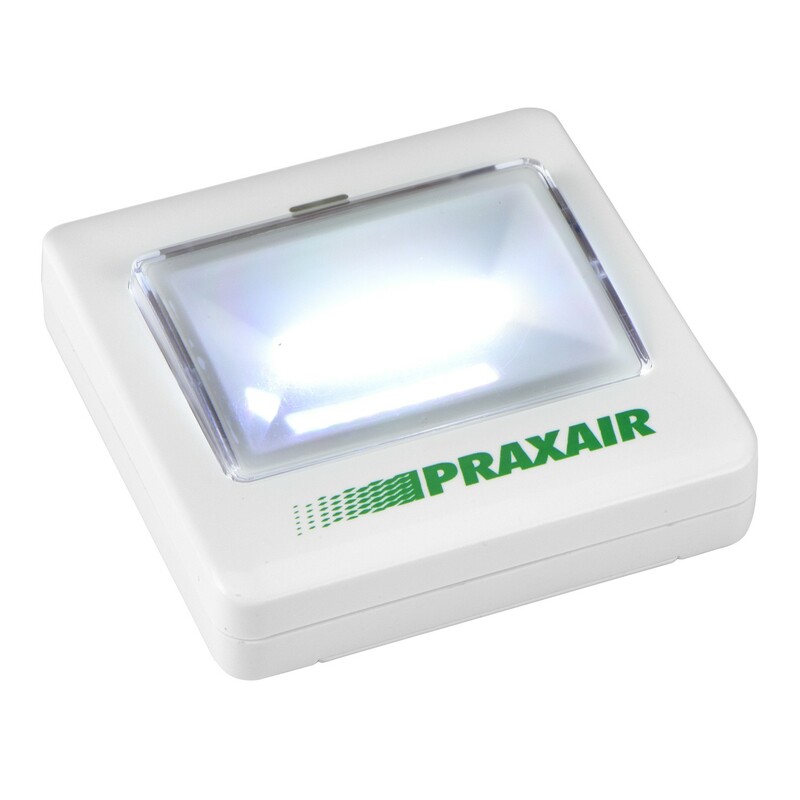 Warm up your prospects! 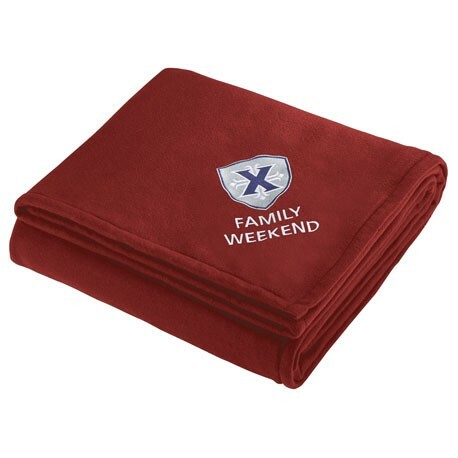 Blankets make a great executive gift for a top prospect, client or employee. 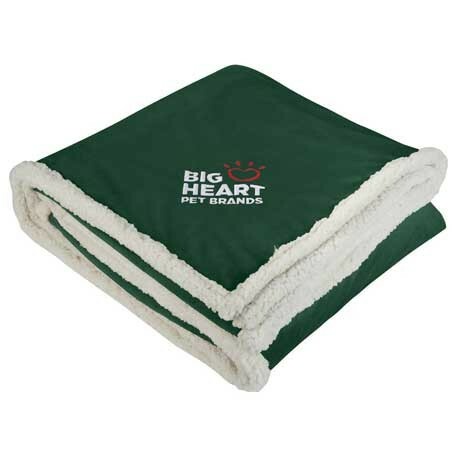 We offer many custom fleece options as well as sherpa, flannel and baby blankets. 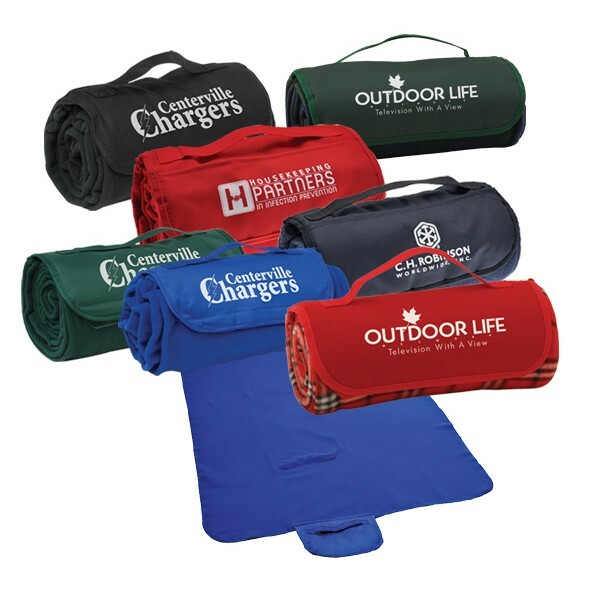 Embroidering a blanket with your company logo has never been easier, nor has it looked and felt this good! 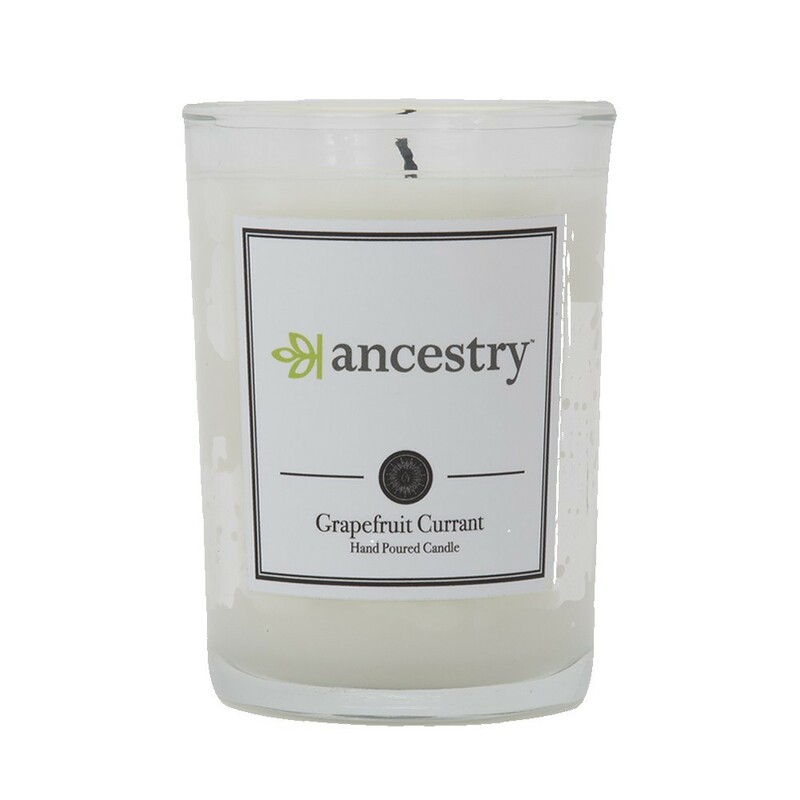 Give the gift of aromatherapy with a custom candle. 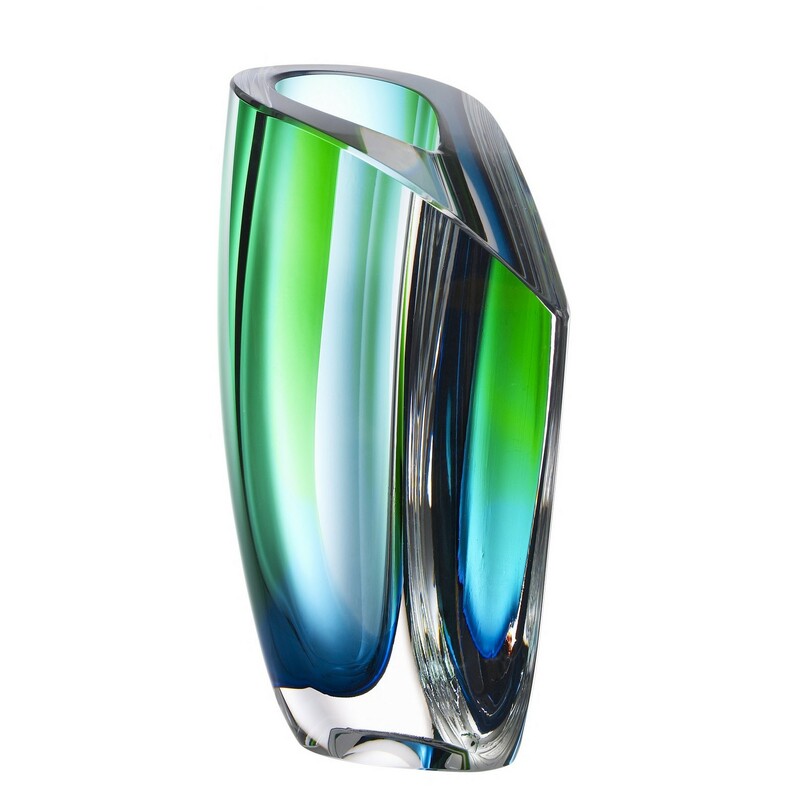 Guaranteed to make them melt. 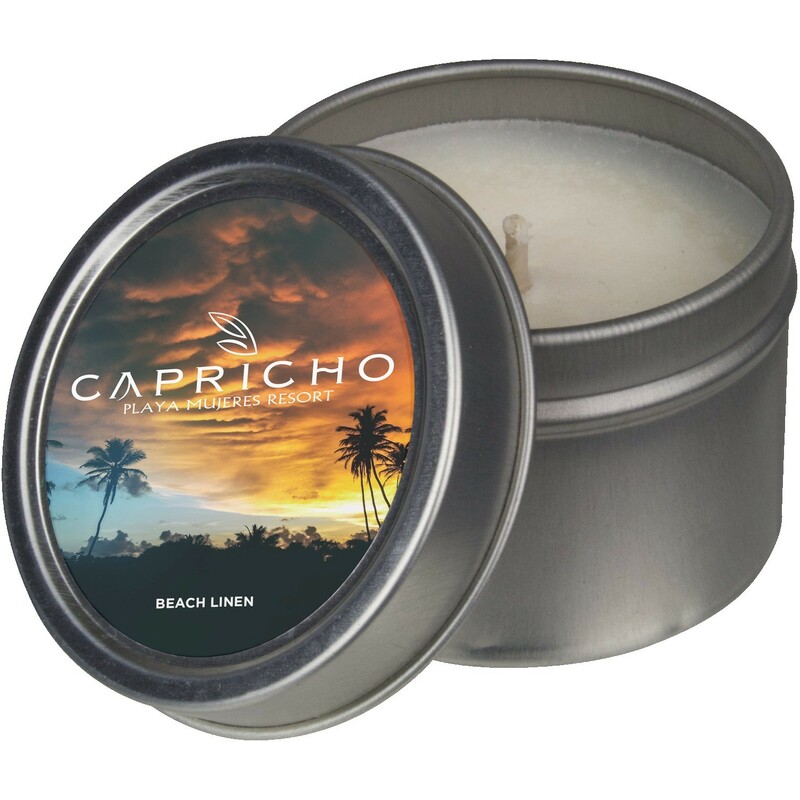 Candles make a great membership reward gift for a spa or for use as a promotional giveaway at a trade show. 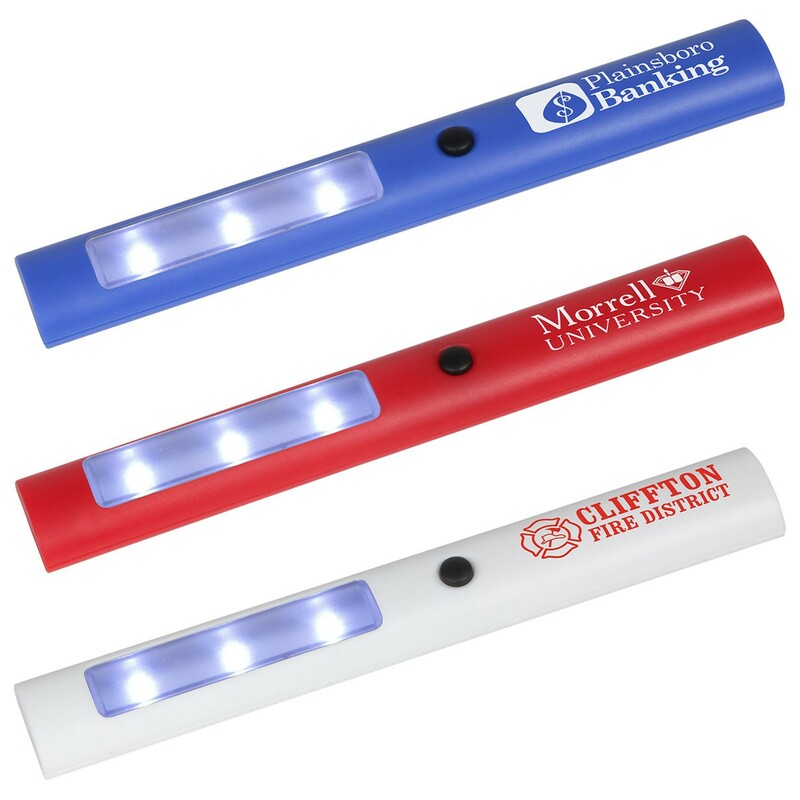 Light up your client's life with a rich full color logo print! 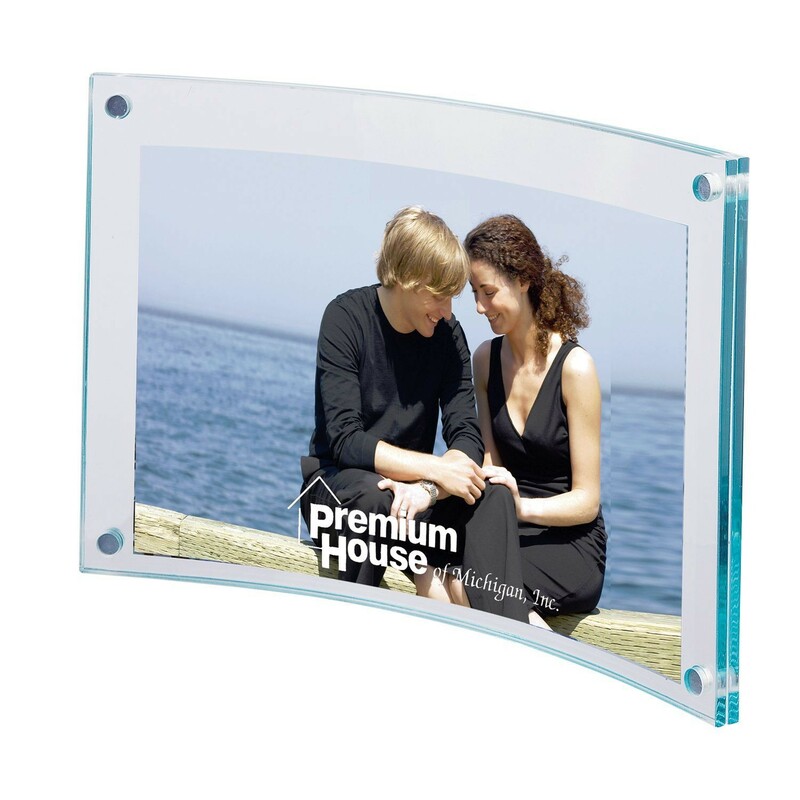 A custom frame is a great way to keep your brand top of mind. 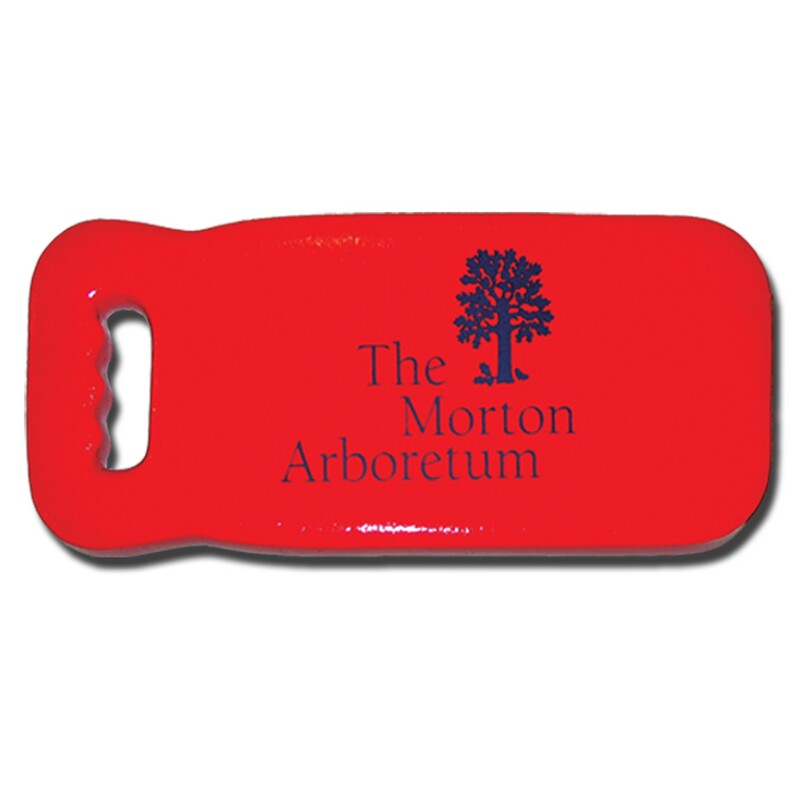 Preserve your branding as your client would their precious memories. 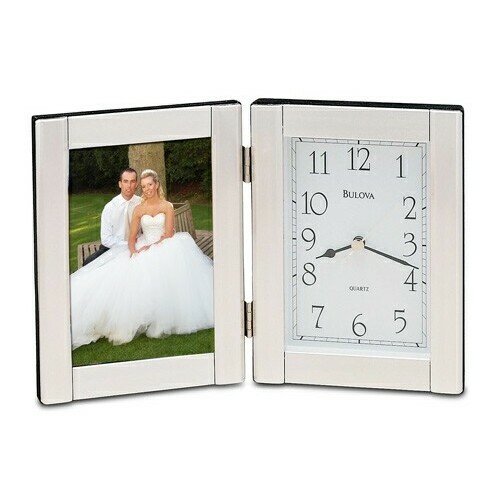 Make it personal by inserting an event photo or even a news clipping featuring the recipient! 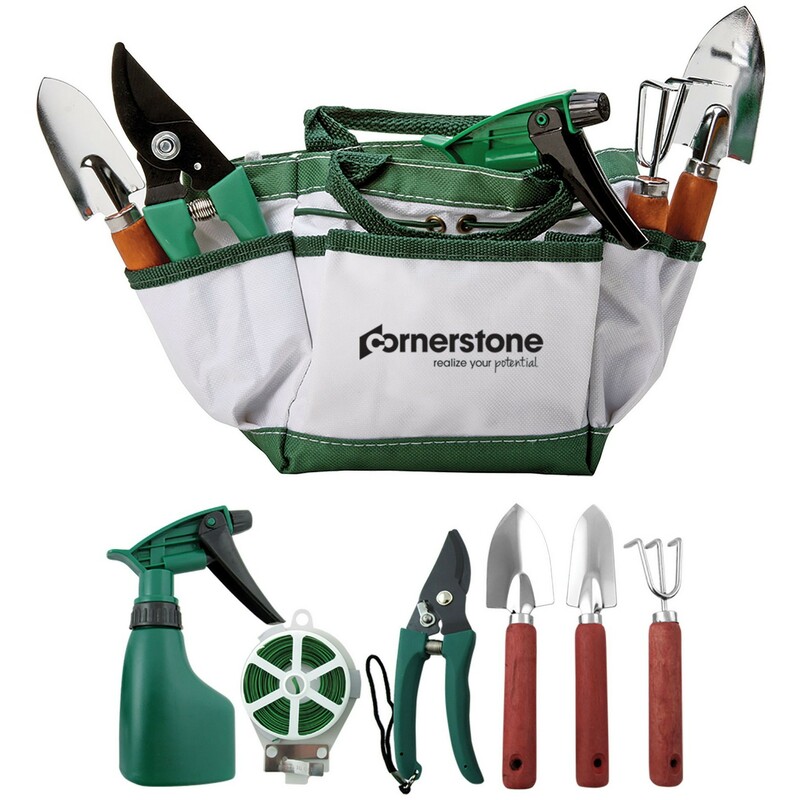 Help to "grow" their business with gardening tools and planting kits! 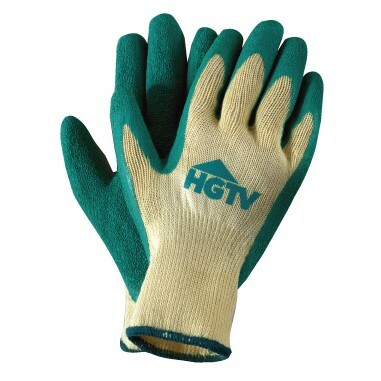 These giveaways are perfect for a home and garden trade show, for any eco-friendly company, or just your average Sunday gardener. 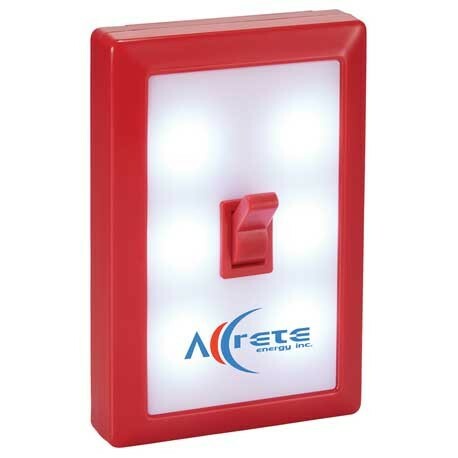 Let your logo shine with these customizable night lights. 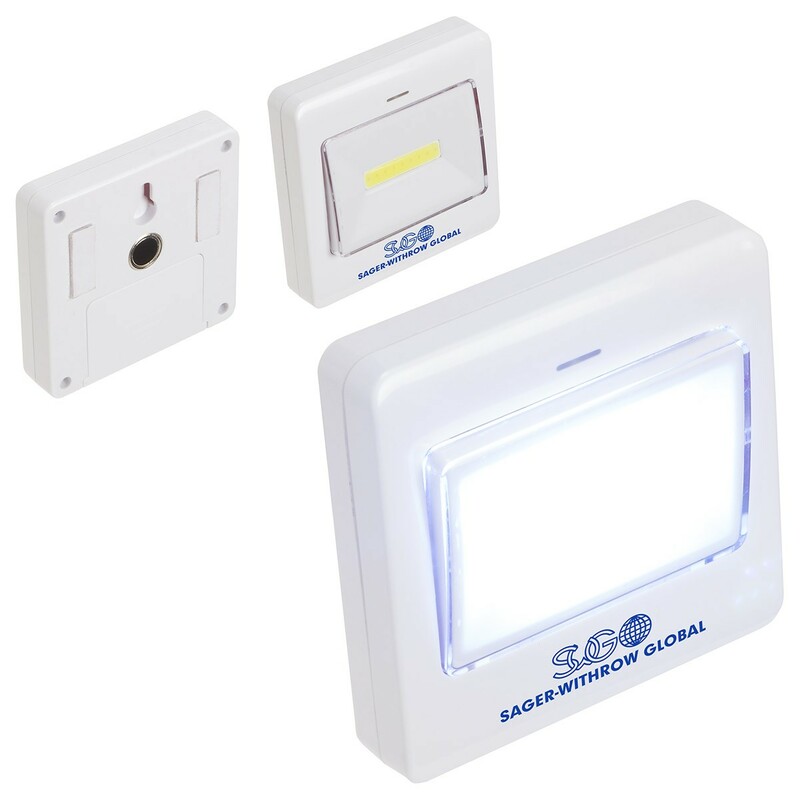 We offer many shapes, styles and varieties so you or your customers never have to be left alone afraid in the dark. 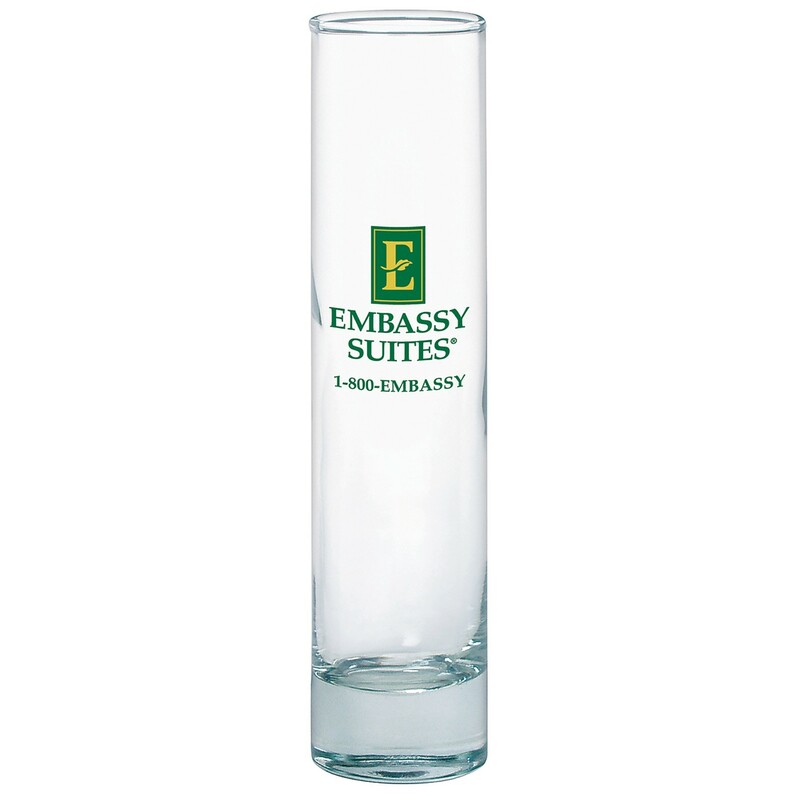 Order custom glass, crystal, or acrylic vases for an event or as a promotional gift. 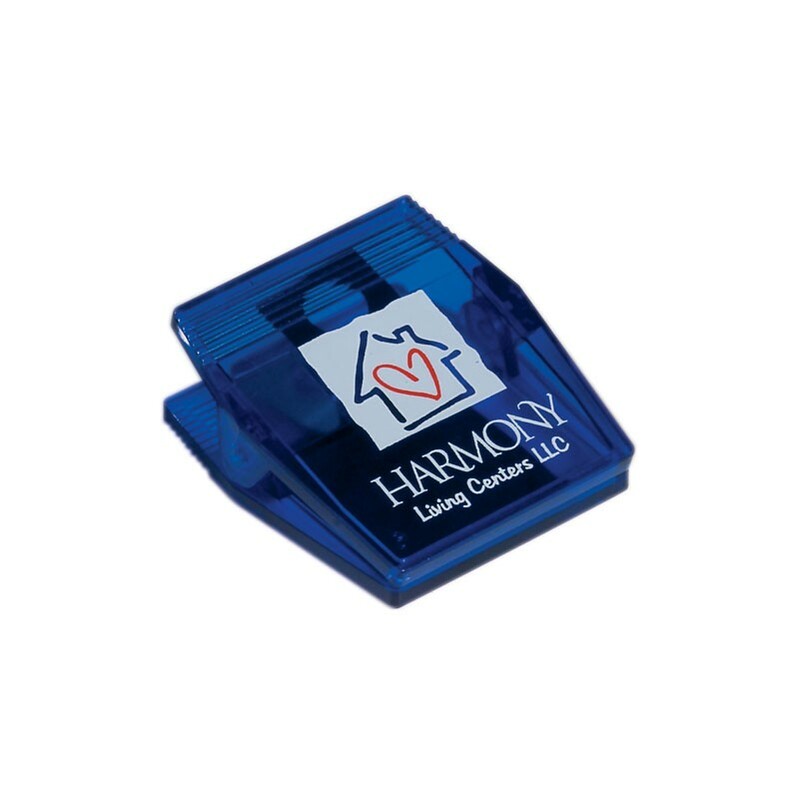 We offer many varieties and styles so you do not have to be stuck with the same old same old. 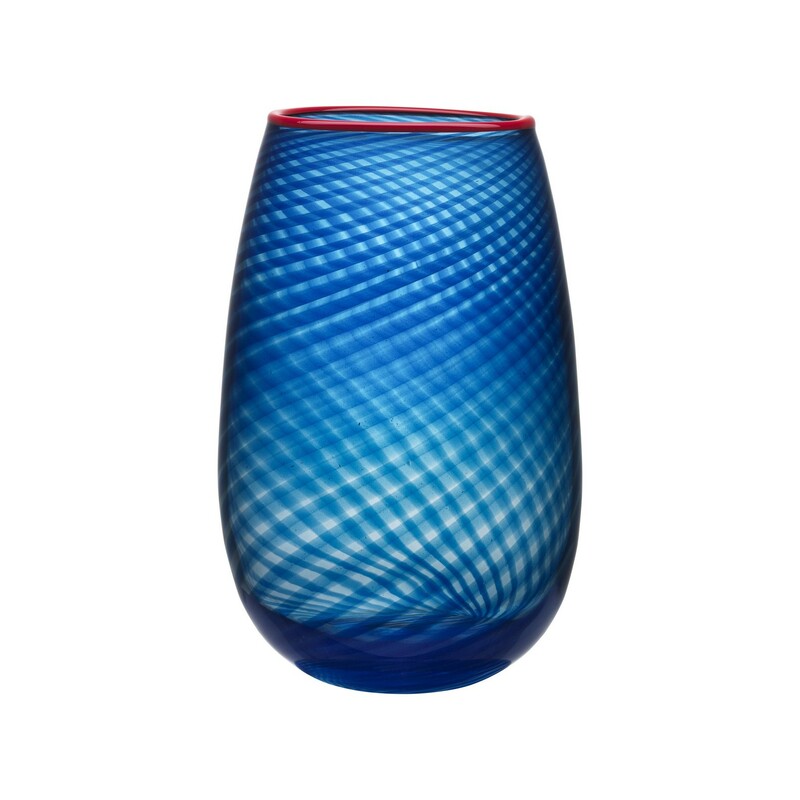 Let your creativity shine, and let us wow you with our custom printed vases. 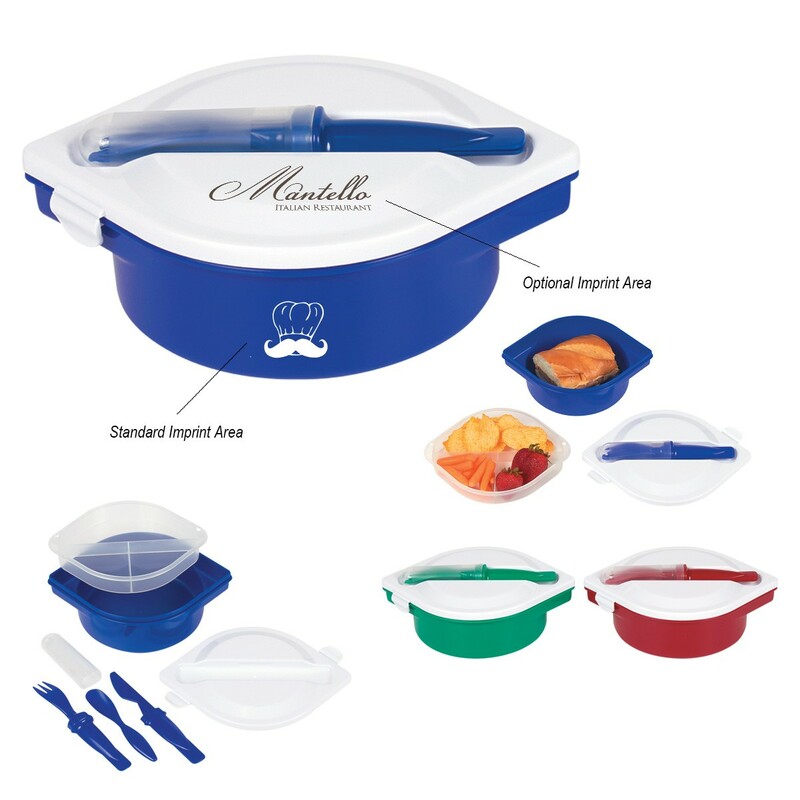 Appliances make great executive gifts or for use as a promotional prize. 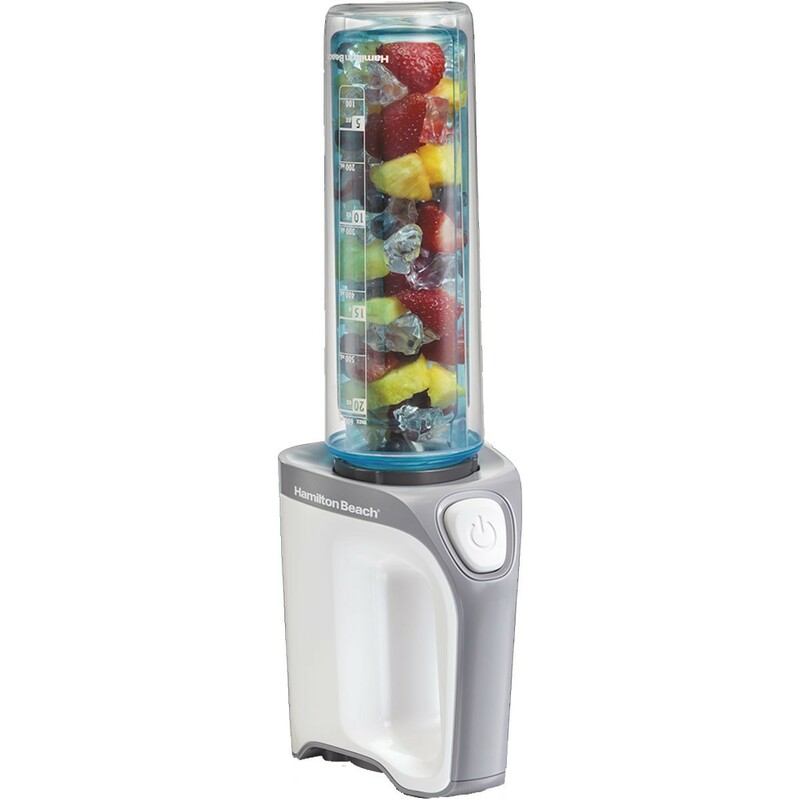 For example, a fitness brand could host a raffle for a new blender. Boss like coffee? Of course they do! 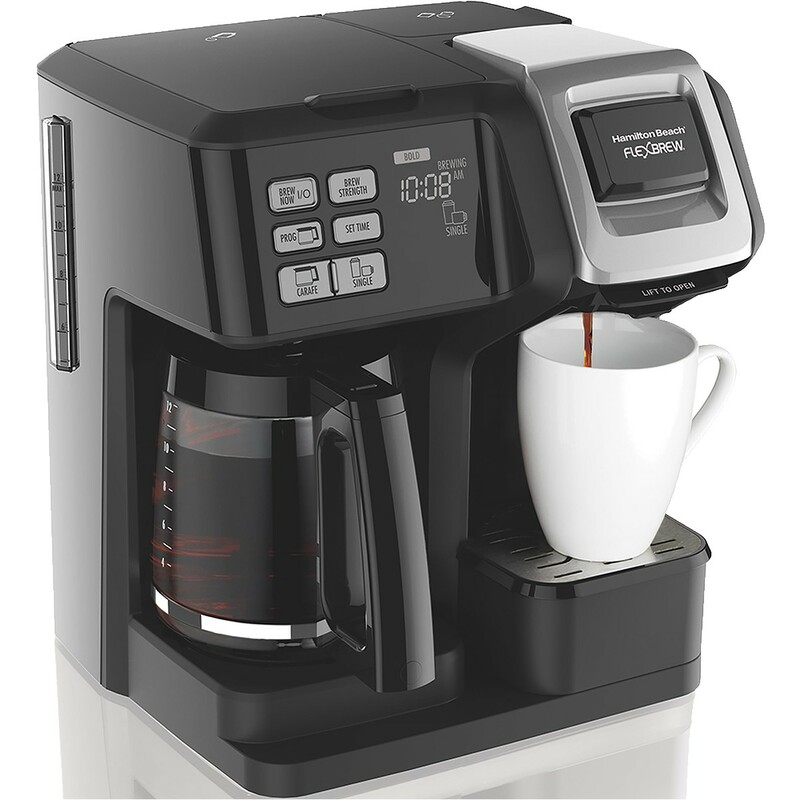 Why not make their morning, every morning, with an imprinted espresso machine?